I wish Benedict Cumberbatch won instead of Eddie Redmayne, and Birdman should have won Best Comedy instead of The Grand Budapest Hotel. They are both great movies, but I think Birdman is the better film. 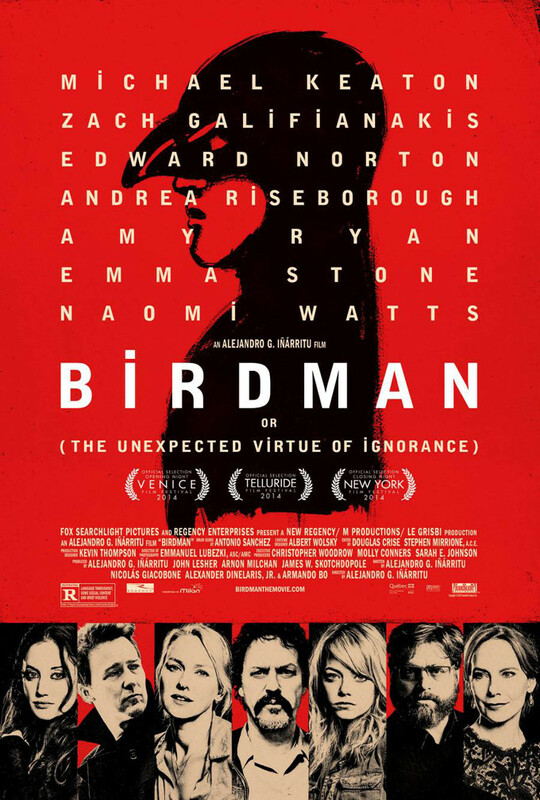 But I think that Birdman is in no way a comedy. It is definitely a drama. I am also very bummed that Interstellar did not win Best Score. 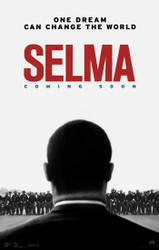 But I am very happy that JK Simmons won best Supporting Actor, and Selma won Best Original Song. 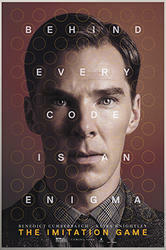 I think The Imitation Game should have won Best Drama, but then again, I haven’t seen Boyhood yet. 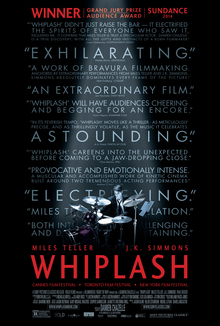 I really wish Whiplash was nominated for Best Drama, though. And I wish Emma Stone won Best Supporting Actress. I’m glad How to Train Your Dragon 2 won Best Animated Feature instead of the highly over hyped (but still good) Lego Movie. There were a few winners I wasn’t all happy with, but there is still the Oscars next month! 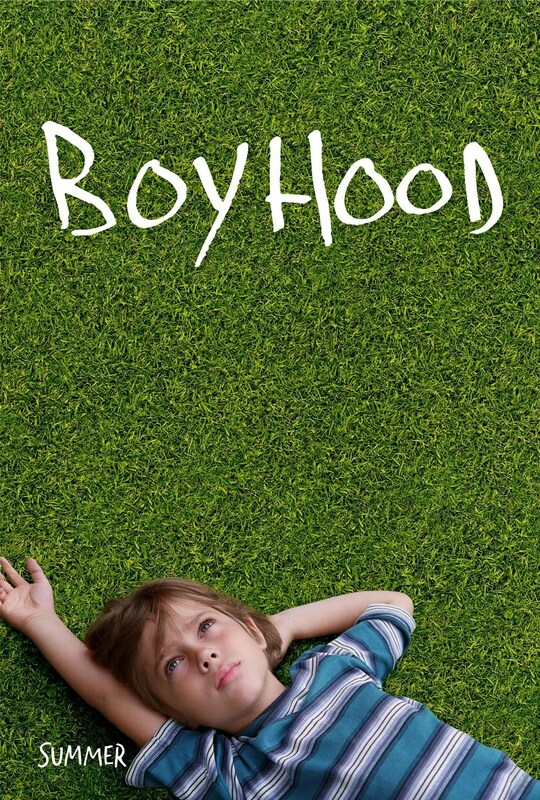 This entry was posted in Events and tagged awards, birdman, boyhood, golden globe awards, movies, selma, the grand budapest hotel, the imitation game, whiplash. Bookmark the permalink.